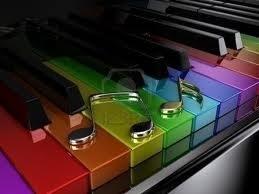 The piano project! Part One -no turning back now! | ARTZCOOL'S BLOG! 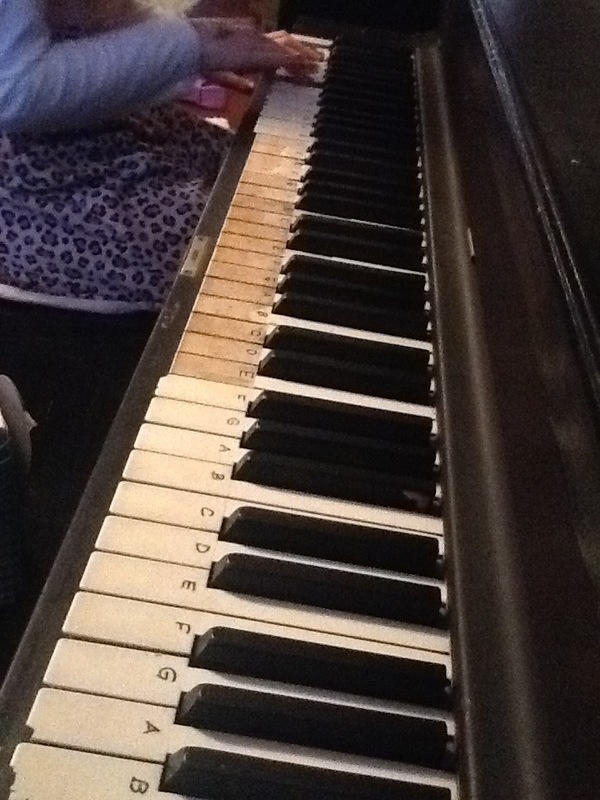 The piano project! Part One -no turning back now! 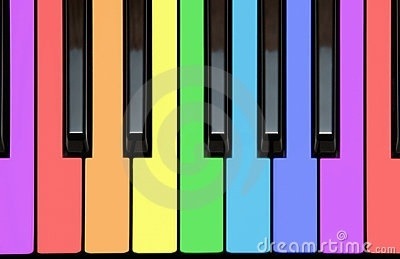 Have you ever seen a rainbow piano before? Me neither! 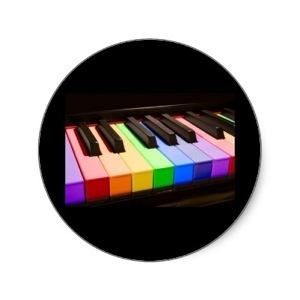 But I did see on line that there is a kids piano program where the keys are colour coded. 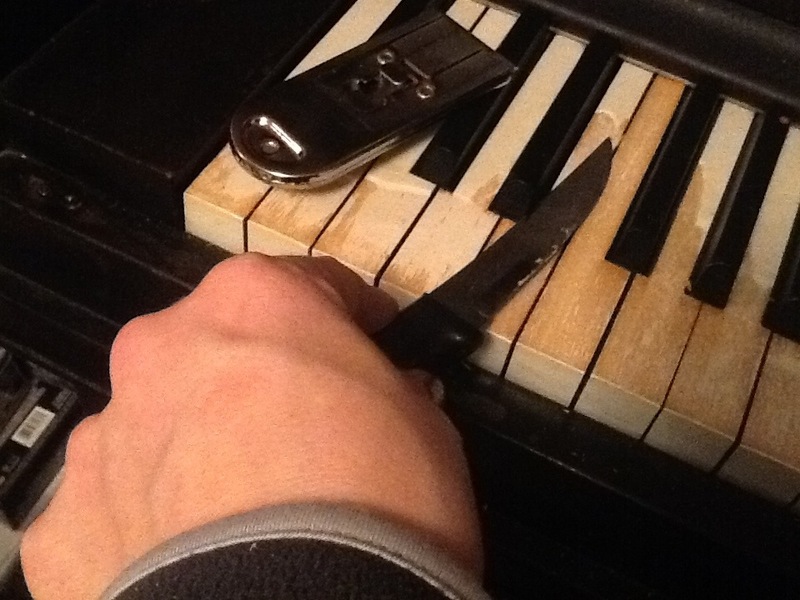 When I first got the piano, I ordered a set of replacement keys from a website, along with glue and clamps. My plan was to replace the broken keys with the new white ones. But then I started thinking…why can’t I use the replacement keys as a pattern, and make they keys out of something else? 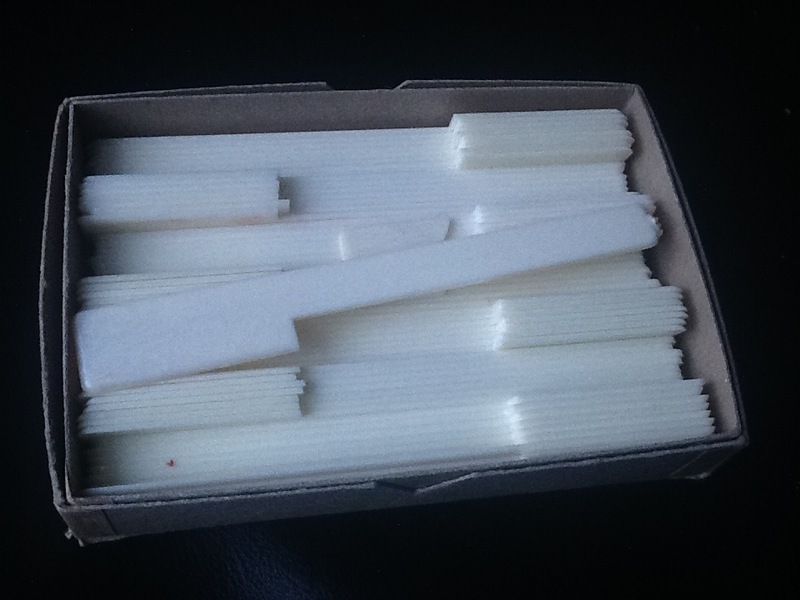 Right now, I am thinking I am going to make new keys out of polymer clay like Fimo or Sculptey. But, I will make a couple test keys first. 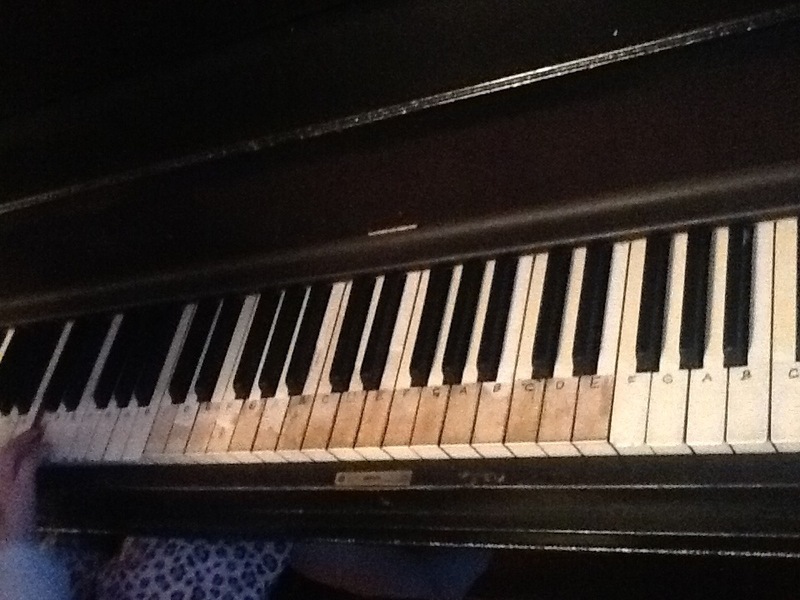 No matter what material I use, I have to take off all of the ivory off the rest of the keys. 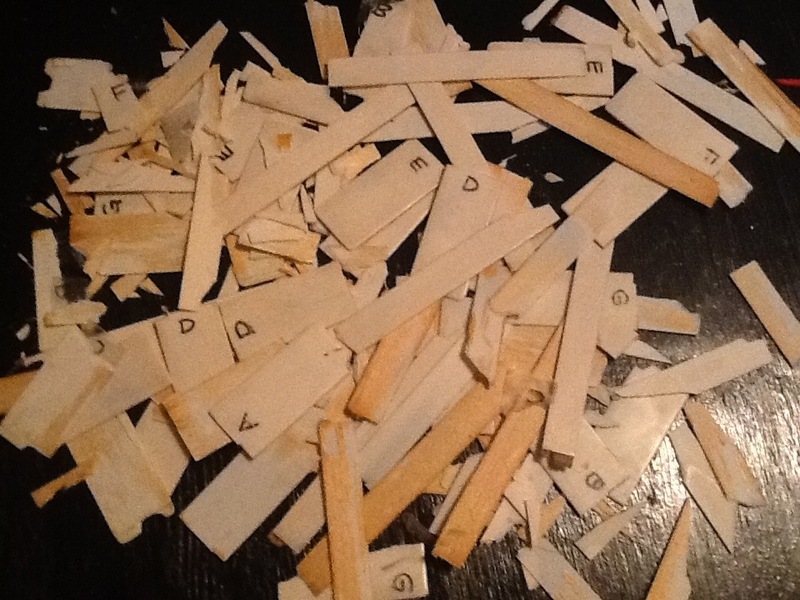 I used a compinatiion of a scraping knife, pairing knife, and exacto knife to chip off most of the keys. I am now officially at the stage in the project where there is no turning back! I am also at the stage where I am thinking that maybe I should have thought this through a litlle more. This weekend we a have birthday party, computer classes, eye exams for the whole family, and we were thinking about taking the kids skiing on Sunday…did I mention we are going away next week? So packing should probably be in our plans somewhere right! 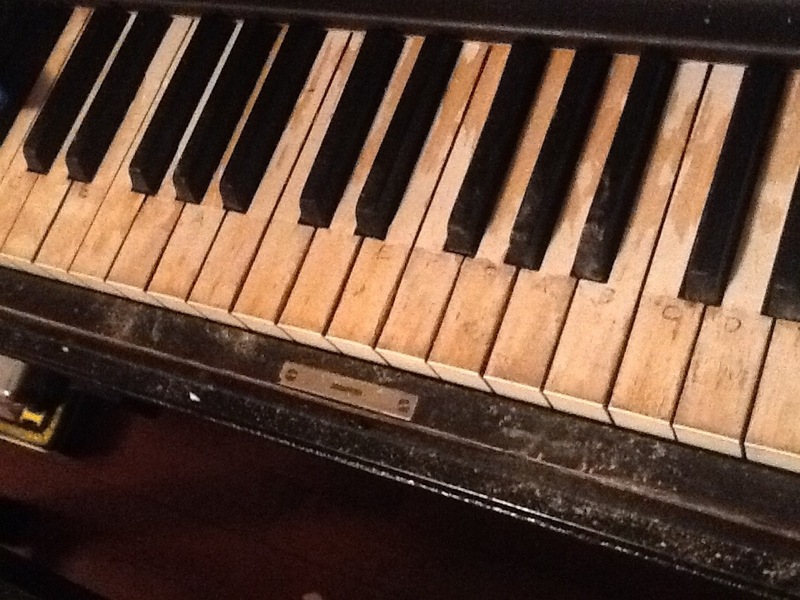 There is lots of time left over to renovate a piano right? OK, it might take a while, but keep checking in with me! If you have any suggestions for materials I could use for the keys, please comment!!! Don’t forget, they have to be rainbow!